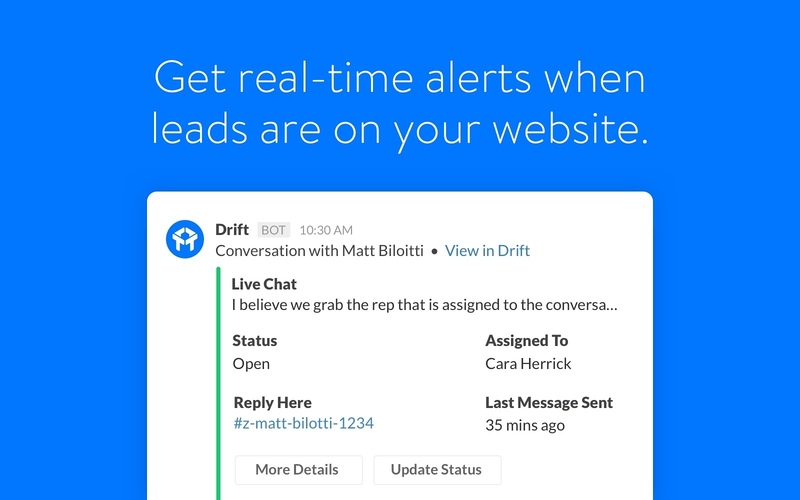 Drift makes it easy for your customers to buy through messaging, and with Drift and Slack together, you can manage all of the conversations you’re having with sales leads and customers without ever having to leave Slack. You wouldn’t ignore the people who were in your store -- so why do it on your website? Drift makes it easy for your sales and marketing teams to generate more leads and schedule meetings faster using real-time messaging. Drift will be able to post to specific channels in Slack. Drift will be able to access basic information about your public channels (including names, topics, purposes, creation date, and latest message). Drift will be able to modify information about your public channels, including name and purpose, as well as archive and create new ones. Drift will be able to modify information about your private channels, including name and purpose, as well as archive and create new ones. Drift will be able to view the email addresses of your Slack workspace’s members. 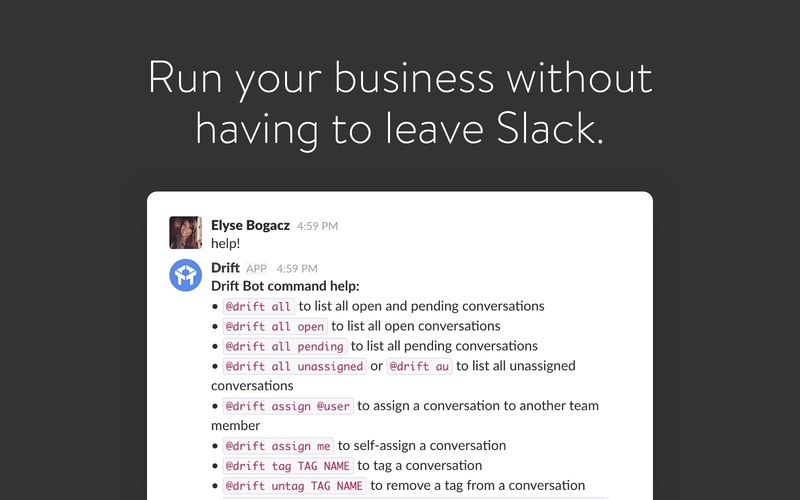 Drift will be able to send messages to your workspace. Drift will be able to access basic information about your private channels (including names, topics, purposes, creation date, and latest message). Drift will be able to access basic information about your direct messages (including names, topics, purposes, and creation date). 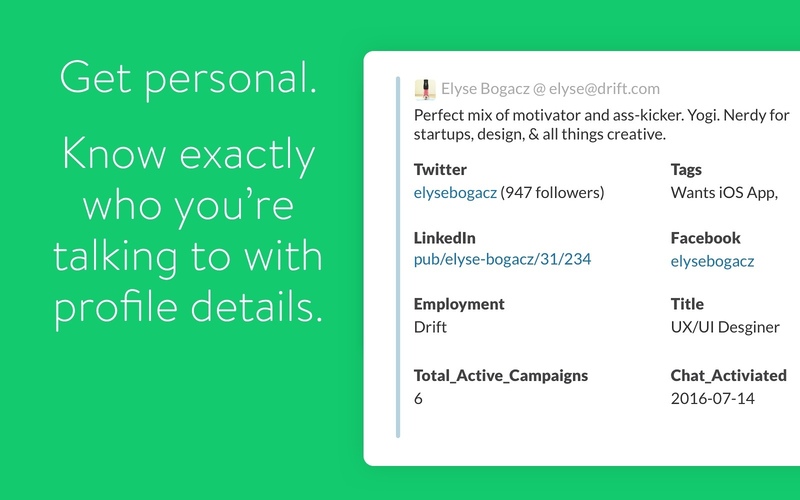 Drift will be able to modify the unread status of your direct messages. 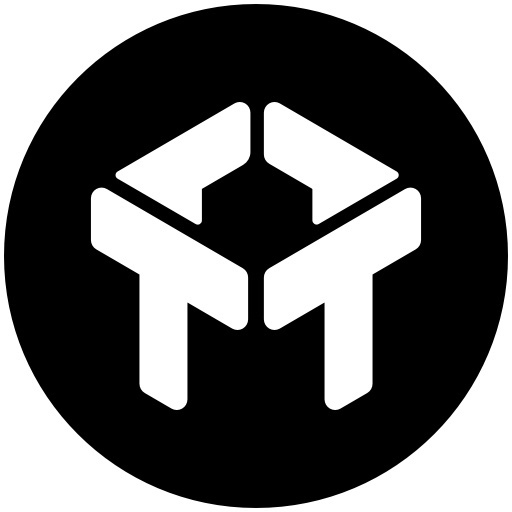 Drift will be able to install a bot user that appears in and has access to your workspace’s directory. It can also post messages and view activity on messages in any channel it is invited to. Drift will be able to access profile information for all users on your workspace, including names and contact information. Drift will be able to access content of files created inside of or uploaded to Slack (including information such as who uploaded the files, when they were uploaded, associated comments, and sharing history). Drift will be able to upload files, as well as add, edit, and delete file comments on your behalf.